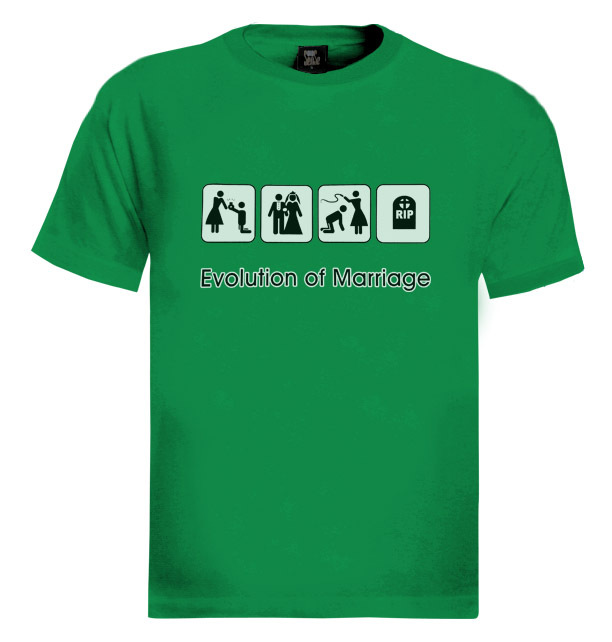 In honor of Valentine’s Day we’re dedicating this post to our favorite tees about love and marriage. Enjoy! Here’s one for the lady who just likes to put it all out there. We’re not sure why this is printed on a maternity tee. Let’s be honest…this one applies to all married men. Umm, tell us how you really feel about marriage? 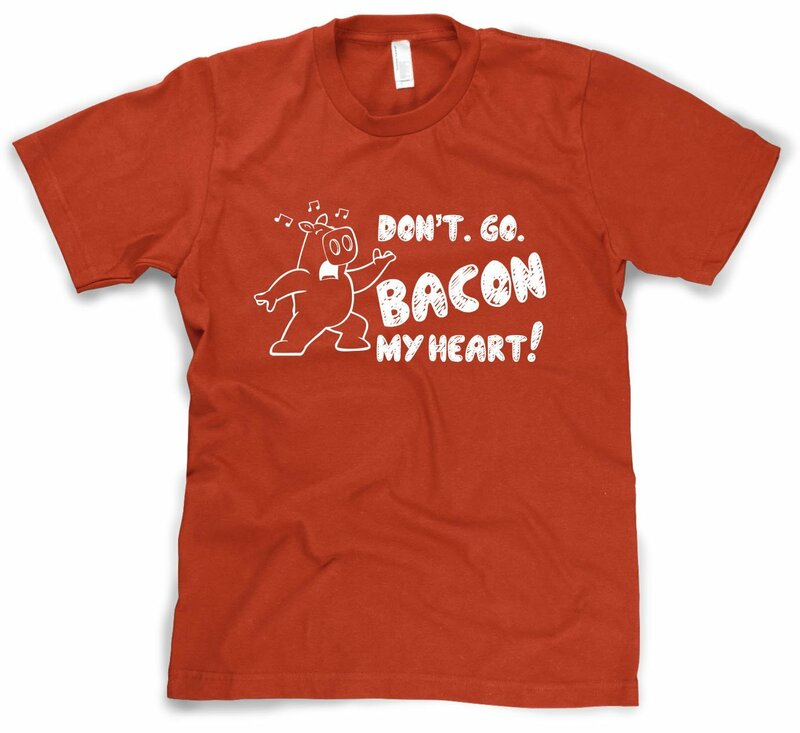 Don’t go bacon my heart…I couldn’t if I tried! 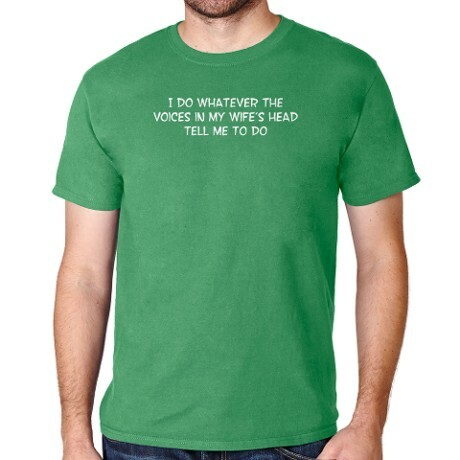 For the Sheldon Coopers of the world. 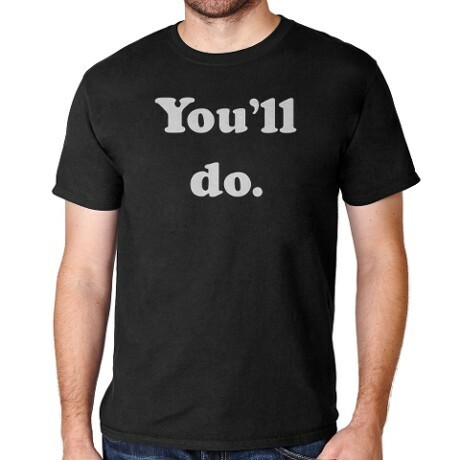 And my personal favorite…for the guy who has really high standards! 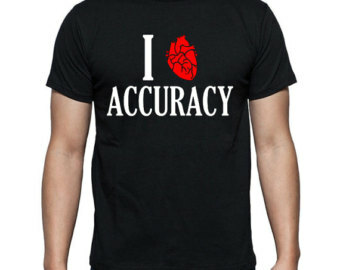 Did we miss a good V-Day t-shirt? Share it with us!